If you are ready to discover and awaken your healing abilities, then this class is perfect for you! 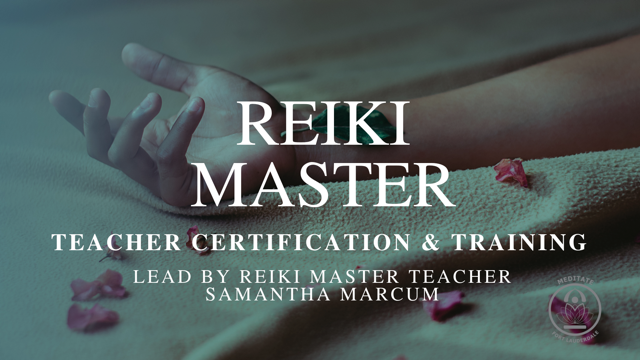 Join Reiki Master Teacher Samantha Marcum for this transformational class and initiation into Reiki.Reiki is a form of hands-on-healing used to cleanse, balance and heal while invigorating the mind, body and soul. Reiki is based on the idea that an energy life force flows within each of us. This class explores and breaks down the fundamentals, principles and practices of Reiki Self-Healing in a safe, unique, and practical environment. Before one can fully commit to healing others, they must take the responsibility to heal themselves. This hands-on class empowers all participants with the opportunity to discover their own natural healing abilities, while learning and experiencing the unlimited benefits of Reiki. Reiki level II is a class for those who are called to deepen their Reiki practice, moving beyond the art of self-healing, and discovering their potential to share the amazing healing energies of Reiki with others. Learning to draw the Reiki symbols, and incorporating them into their personal Reiki sessions will strengthen every Reiki session, opening limitless possibilities for healing. Reiki Master Teacher Samantha Marcum teaches this class in a loving nurturing way that makes all students feel at ease coming into their own personal power, while maintaining the integrity and traditional teachings of Usui Reiki so that all students come away uncovering their unique, intuitive abilities. By connecting deeper with themselves and each other, students will be able to become clearer and deliberately aligned with the energies of Reiki. All participants will have the opportunity to give and receive a full Reiki healing session. While exchanging energies, we learn the important balance of giving and receiving. 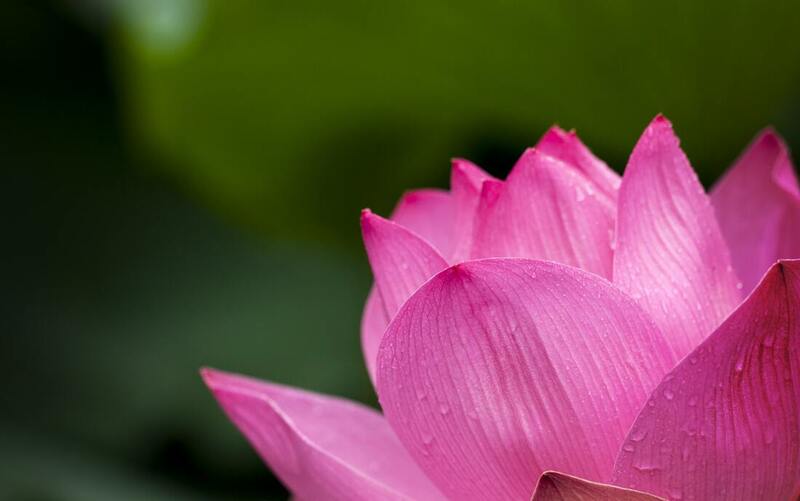 Participants must have completed Reiki Level I with any Reiki Master/Teacher. Please bring your certificate form level 1. When you receive the Reiki II Attunement you will also be attuned to work with these three symbols. Further, it will help to bring you in alignment so that your Ki (energy) can more easily flow. The Reiki II Attunement and Class will last 6 hours. Light lunch will be provided of hummus, fruit, pita, etc. if you’d like something more feel free to bring it. It is recommended that you bring a light blanket as you will be seated for long periods and may get cool. This 6-Week class is for those who are ready to continue the traditional teachings of Usui Reiki. All students must have completed Reiki level 2 at least 6 months ago, and be actively practicing Reiki, with a minimum of 25 documented Reiki Sessions. All students must have their level 1 & 2 certificates,and know all 3 symbols by heart. All students will have an interview (by phone or skype) prior to being accepted into this course. This is a 6 week course in which we will learn all of the aspects of teaching Usui Reiki. You must complete all 12 hours to graduate and obtain your certificate. Make up classes will be available for specific cases of absences. This will be 1 of the 2 times I will offer this course in 2019.